P-40N-5 NZ3184 - "75", served with No.2 SU between December 1943 and May 1944. 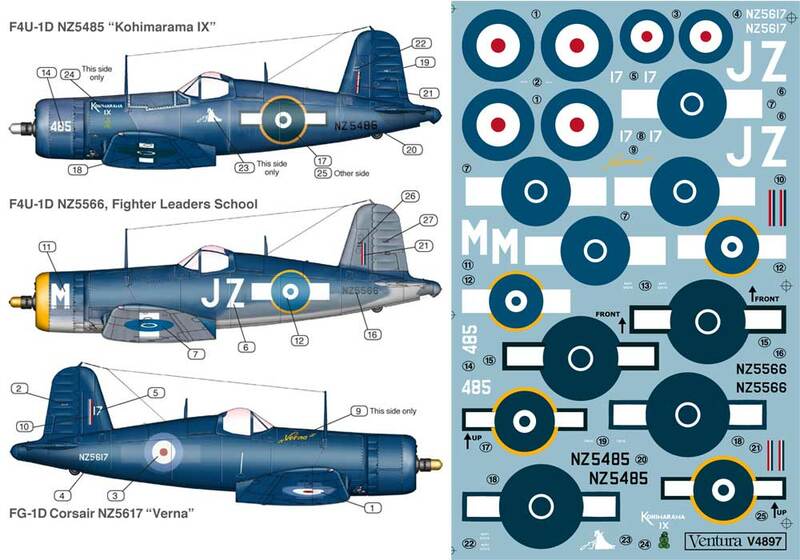 It gained a probable kill over an A6M during a Rabaul fighter sweep in the hands of 16 (F) Sqdn pilot F/Lt FJ Adams. 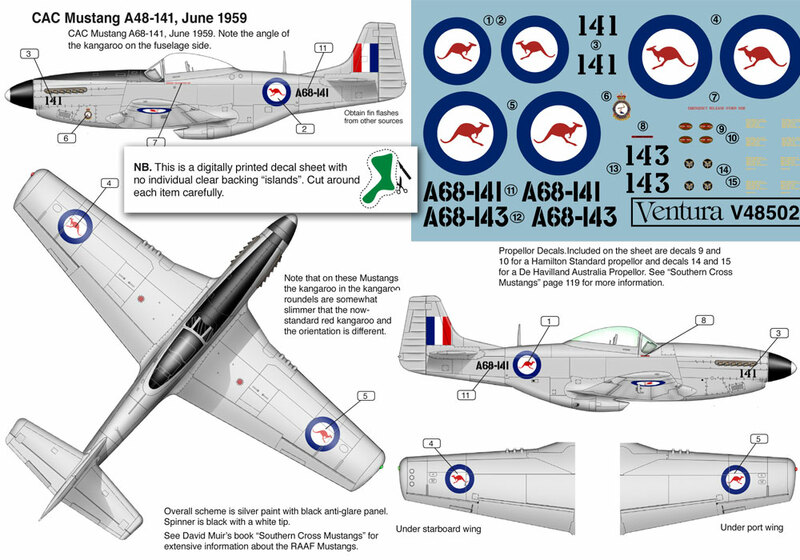 P-40N-20 NZ3259 - "L" - "Leslie", was operated by No.2 SU between May and June 1944. 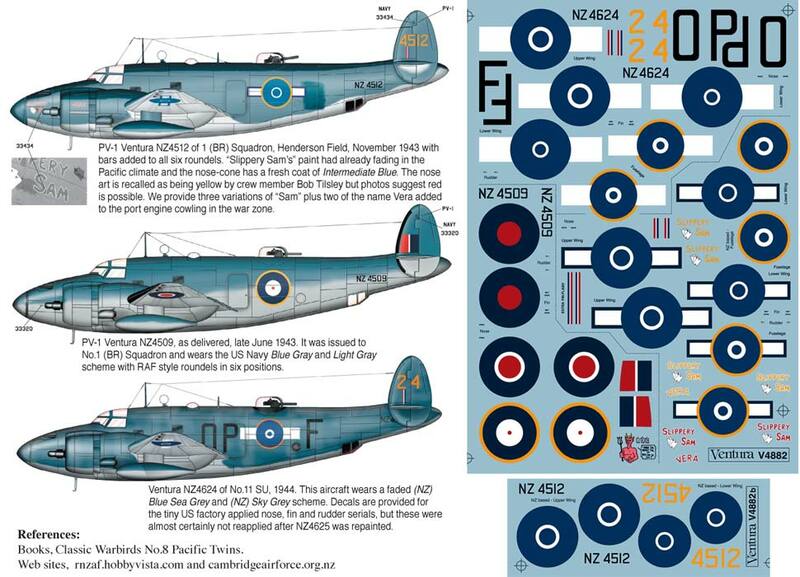 It was the highest serialled RNZAF P-40 to see combat in the Pacific. 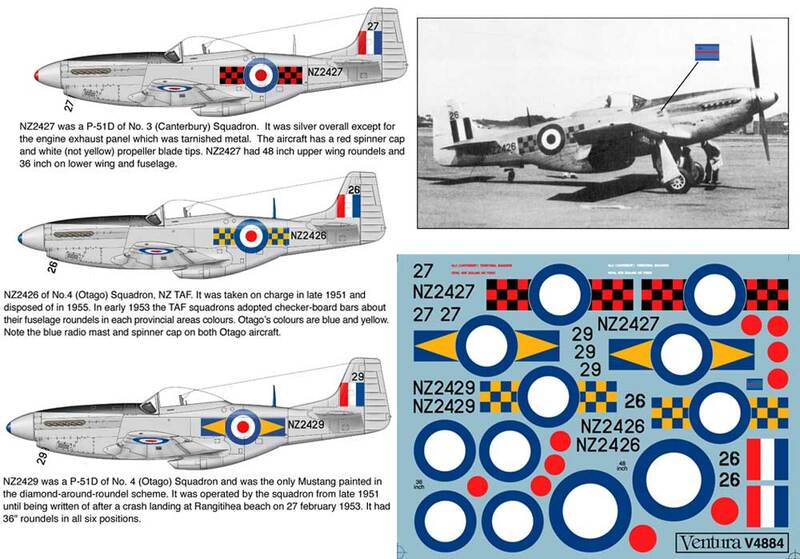 P-40N-20 NZ3267 - "V", served with No. 3 SU at Ardmore between mid-May and mid-July 1944. 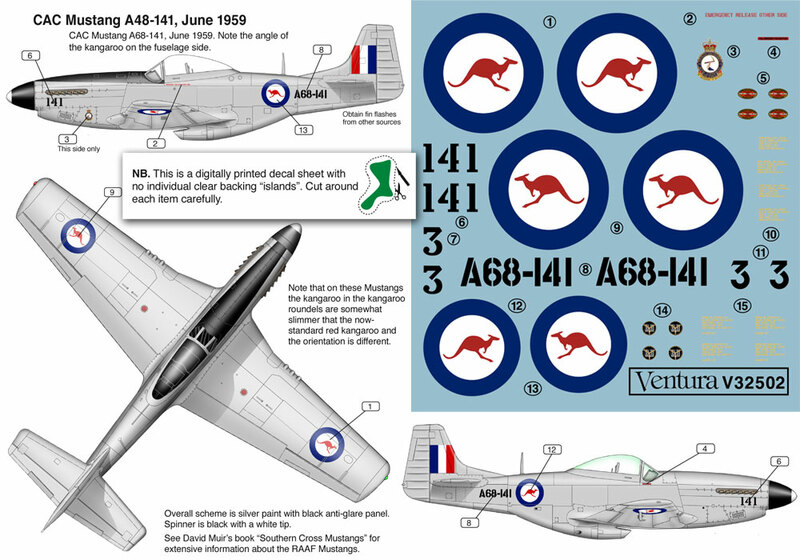 It has the largest style of roundel bars and the most avreviated white tail.